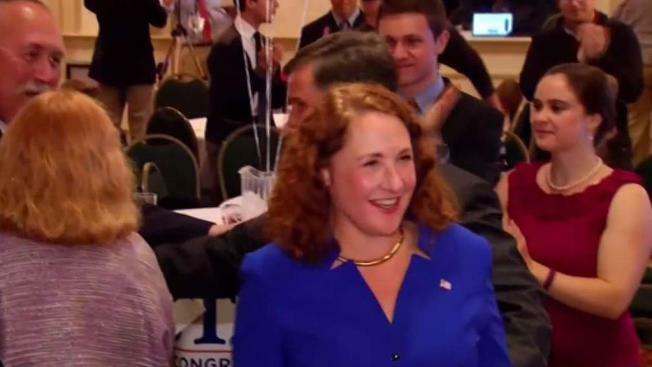 Congresswoman Elizabeth Esty is facing calls for her resignation after admitting to keeping her chief of staff on after he threatened another staff member. U.S. Rep. Elizabeth Esty is asking for the U.S. House of Representatives Ethics Committee to review her dismissal of her former chief of staff after allegations he had harassed female employees and for the committee to determine whether there was any wrongdoing on the Congresswoman’s part. On Thursday, Esty issued an apology for failing to protect female employees who said Esty’s former chief of staff, Tony Baker, harassed them, including one woman who said she was punched in the back and received death threats. Reports say Esty, a Democrat who represents the 5th District, was informed that in 2016 that Baker threatened to kill his ex-girlfriend, Anna Kain, who also worked in Esty’s office, through voicemail, after calling her more than 50 times. It took three months for the Cheshire congresswoman to act, eventually signing a non-disclosure agreement, and providing $5,000 in severance to Baker, and assisting him in finding a job with Sandy Hook Promise. There are calls for Rep. Elizabeth Esty to resign after she acknowledged she failed to protect female staff members from harassment and threats of violence from her former chief of staff. 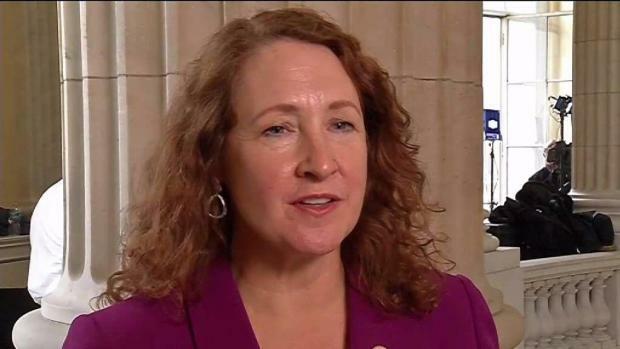 Some lawmakers, including members of Esty’s own party, have called from her to resign. NBC Connecticut’s attempts to reach Tony Baker, and staffer Anna Kain last week were unsuccessful. In a Facebook post, Kain made the following statement. “I shared my story, but this isn't about me. This is about a flawed system designed to protect powerful people and that isolates and ignores those who need protection most. Abuse and harassment occur in congressional offices far too often, and this problem extends beyond Members of Congress themselves. I implore the Senate to act now to pass meaningful reform. If you work on the Hill and are going through this, I want you to know that it's real, it's a problem, and nothing about it is okay. I hear you and I believe you. It is not your fault and you are not alone. And you are stronger than you think you are,” Kain wrote. Esty said in a statement last week that she did take responsibility for not seeing what was going on in her office, and for taking the advice of the House Ethics Office, which she said looks out for the institution rather than staff. On Saturday, she said she would not resign and would continue her work. Esty asked that the Ethics Committee “conduct an inquiry into whether I have violated any law, rule, regulation or other standard of conduct applicable to a Member of the House.” A statement from her office also says Esty urged the full House to explore whether the rules and procedures for dealing with such matters need to be further revised and strengthened.